You might not realise, but it’s important to ensure grout (the filling material you see in between tiles) remains as clean as possible. Grout for a tiled shower floor or tiled kitchen can easily pick up dirt and grime which can lead to the growth of bacteria and mould. 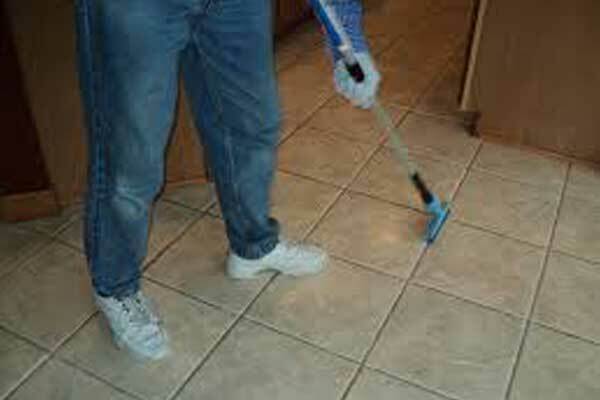 Neglected grout is not only unhealthy, but it looks unsightly and it ages just about any tiled area. 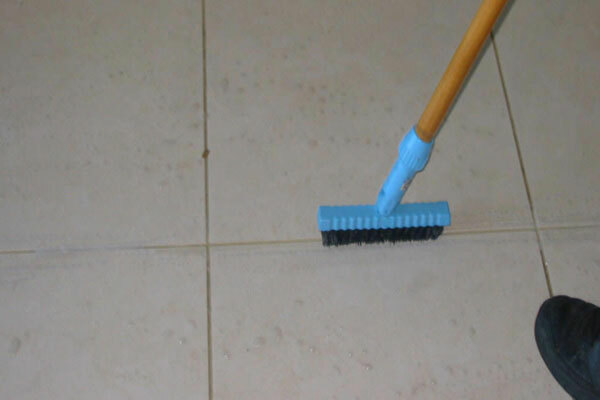 If you’re looking for highly effective grout cleaning services for your home or business, get in touch with the experienced professionals at The Squeaky Clean Team in Melbourne today. For same-day grout cleaning services in Melbourne, call our team today. Proudly servicing the entire Melbourne metropolitan area, The Squeaky Clean Team uses the most effective industrial cleaning products and practices to get the job done right. Everything we use is completely child and pet safe, and we dispose of all waste in an environmentally friendly way. Whether you’re doing an end-of-lease clean for your home or workplace premises, or just simply need a spring clean of your home, The Squeaky Clean Team provide grout cleaning services throughout Melbourne that you can rely on. Get in touch with The Squeaky Clean Team today for a professional grout cleaning service in Melbourne. Call now to take advantage of our expertise.